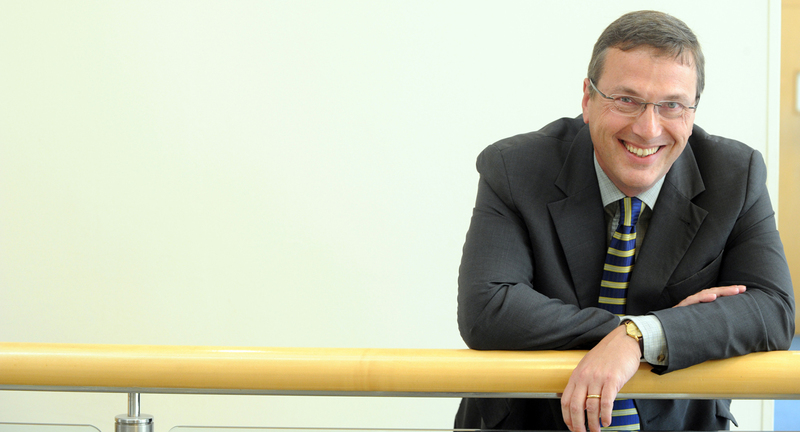 New Vice Chancellor, Stuart Croft. Image: University of Warwick. On Feb. 29, I’m ferried through the doors of the Finance Office in University House and into a locked room in the corner. Along with my fellow journalists at RaW, the Boar, and Warwick TV, I’m allowed into the Vice Chancellor’s Office for an hour-long interview session with the newly inaugurated Stuart Croft. It is the first time the Warwick Globalist has been granted a seat at the annual interview with the Vice Chancellor. Our repeated attempts to interview Nigel Thrift before he stepped down were rebuffed by the University’s PR man, Peter Dunn, on the basis that it was unclear if we were “sufficiently regarded as a student media outlet by Warwick students”. Happily, such an attitude appears to have disappeared today. It is hard to know what to make of Croft. He appears keen to make a clear rhetorical break with the Thrift administration, engaging in an open forum ‘Question Time’ with the Students’ Union on his first day in office and sitting down with protesters from Warwick For Free Education (WFFE) three days later. Whereas from Thrift they received a sneer and an insult, from Croft they receive a warm look in the eye and a seeming commitment to engage. 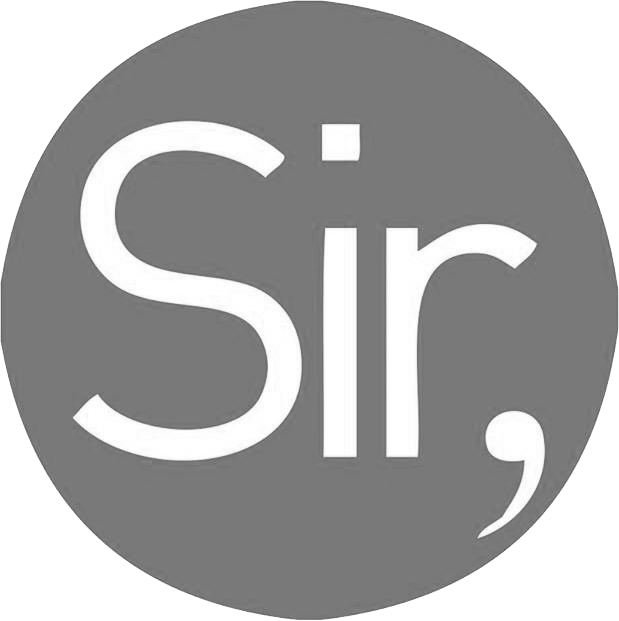 But it remains hard to shake the suspicion that a layer of PR slickness allows any issue or question to slide off him, giving you the impression that he is addressing your concerns but ultimately leaving you without a concrete answer or solution. This interview reiterates this unease. We sit around the wooden table at the back of his modest office, Dictaphones primed, Warwick TV camera facing Croft and looking beyond down University Road towards the Sports Centre. The format of the interview sessions is carefully managed. Each media outlet is allowed one question per round, the conversation moving swiftly on to the next organisation once Croft has answered. I fear this will allow him to duck difficult questions without facing any follow-ups and immediately request that we be allowed to ask secondary questions if we find his answers unsatisfactory. To my mild surprise, Croft assents. As we wind through the Boar and Warwick TV’s first questions on Varsity and his general hopes for the Vice Chancellorship, I run through my pre-prepared questions in my head. When my turn arrives, I open with a topic at the forefront of many students’ minds: maintenance grants. The Friday before, a march and road blockade by WFFE had demanded the University publicly condemn the grants’ replacement with loans and lobby the Government to reverse their decision. 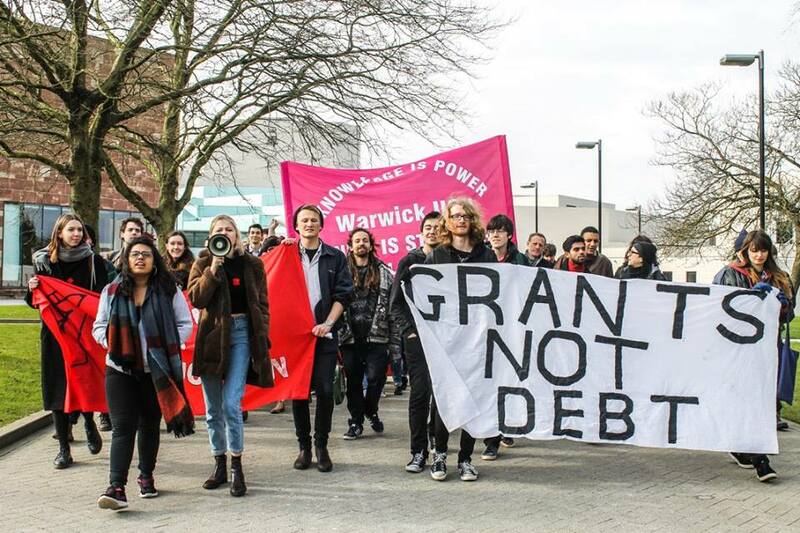 Warwick For Free Education’s #GrantsNotDebt march on Feb. 26. Image: WFFE. “We’ve got a debate about that at Senate next week”, started Croft. “We’ve got to hear obviously what the range of student voices are … and the range of staff views”. This kind of response is typical of the rhetorical stance taken by the new administration since Feb. 1. Constant calls for “debate” and “dialogue” and promises of meetings seemingly melt into more pledges to hold more meetings and have more dialogue. Nonetheless, a motion from the SU was debated in Senate on Tuesday Feb. 8, and although it wasn’t ultimately voted on, it looks likely that the University will be taking a public stance against maintenance grants soon. The victory is WFFE’s, no doubts there. My second question turned out to be obsolescent shortly after the interview. I queried Croft on Warwick’s lobbying to be exempt from freedom of information legislation; whilst he seemed to cede some ground, news has now emerged that universities will not be exempt from the Act after all, thankfully rendering Warwick’s efforts fruitless. Interestingly, the arguments Warwick was making for exemption – that being under the Act put them at a disadvantage relative to private providers of higher education – were found to be “wholly unconvincing” by the Government’s commission on freedom of information. I next move the line of questioning onto the Government’s ‘counter-terrorism’ policy, Prevent. This policy has been widely accused of threatening free speech and academic inquiry on campus, racially profiling students, and alienating Muslim communities, thus failing even in its stated aim of reducing radicalisation. It does seem that, reading between the lines of his careful and fluent diplomatese, he sympathises with many of the growing criticisms levelled at Prevent: he “[c]ompletely understand[s] that there’s sets of concerns that people have about Prevent as a policy”. He confirms that the University’s ‘Action Plan’ on Prevent, approved at a meeting of the powerful Senate Steering Committee on Jan. 11 (which he chaired), is up for amendment if there is a strong body of support for specific changes. Activity around Prevent has intensified since we carried out the interview. On March 11, a meeting of Assembly – a democratic body of staff below Senate and Council – met to vote on a motion to condemn Prevent and call on the University to enact its “minimum legal obligation” on the policy (essentially to do as little as possible around implementing Prevent, short of breaking the law). The motion passed overwhelmingly, with 84% voting in favour. Whilst Assembly’s motions are not constitutionally binding on the Vice Chancellor, they have significant moral weight and will be hard for him to ignore. Again, this victory is down almost entirely to the joint University & College Union (UCU) – WFFE campaign on the issue. The night before the Assembly saw an open consultation meeting held with Croft and the Students’ Union on Prevent, during which the Vice Chancellor was grilled on the policy and how the University is interacting with it. Professor Daniel Branch, Head of History, suggested that – from a historical perspective – such British ‘counter-terrorism’ policies usually fail miserably in their stated aims, and Prevent is likely to do so too. The urgency of the issue has been increasing off the back of the release of the University’s ‘Action Plan’ on Prevent. Despite repeated requests from the Students’ Union, Warwick sat on the Plan for nearly two months after it was approved. Worrying passages are tucked away in the document: one section states Warwick’s “aim” of being “aware of who is using the multifaith facilities and [having] assurance that vulnerable individuals are not at risk of being proselytised/radicalised” (p.4). This sounds like complete monitoring of those who use the Chaplaincy and Islamic prayer rooms. Thankfully, the University has decided “to not invest in (proactive) network filtering software” for computers operating on Warwick’s wi-fi network. It does, however, maintain the ability to “retrospectively monitor the historic usage of computing facilities in the event that a concern is raised regarding an individual user” (p.10) – essentially, they can store your entire web browsing history and use it against you “retrospectively” once you’re flagged as a “vulnerable individual”. Given that Prevent “includes not just violent extremism but also non-violent extremism” (p.5. ), that students have been monitored for merely studying terrorism, and that free education activists in Birmingham University have been targeted under the policy, this ability to monitor the web activity of Warwick students is chilling. Combine this with our institution’s sordid history of political surveillance, and civil liberties begin to look shaky at Warwick. Croft: No, because as I’ve said to you before it’s the context of the IPCC report, so that’s a process which I know is taking a long time to be completed but I do think it’s important that it’s completed before we reflect on that whole episode and the future. Me: But regardless of the outcome of the IPCC report, these instruments are illegitimate? Dunn: Have you got another question you want to ask? Connor: Stuart, do you want to respond to that? Connor: To this point, specifically. This remains one of the most frustrating hang-overs from the Thrift era. The intellectual justification for the injunction is sorely lacking, and Croft knows it. He refused to address the question on what the relation is between the outcome of the IPCC report and the existence of the injunction: because there is none. He’s merely inviting more confrontation if he maintains this intransigent stance. At the ‘Decolonise Our University’ Conference, March 3. 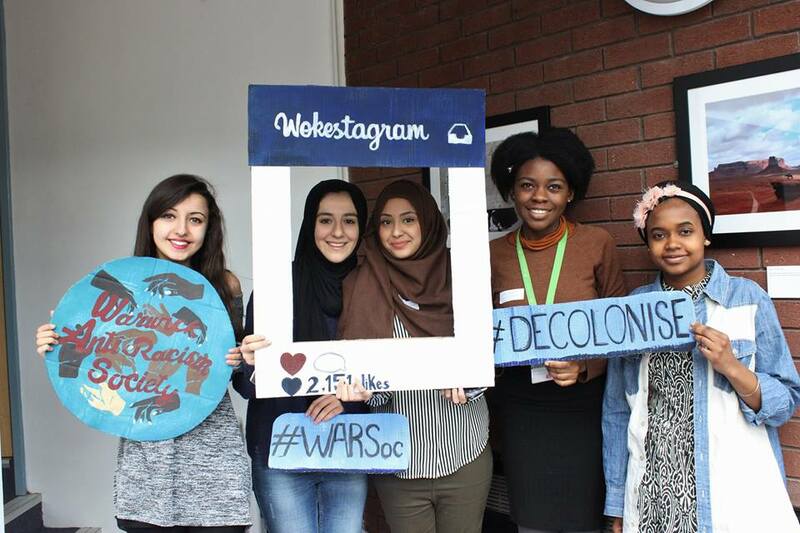 Image: Warwick Anti-Racism Society. One of the most promising sections of the interview came when I asked Croft about the UK’s burgeoning ‘decolonisation’ movement in higher education. Campaigns and groups like Why is My Curriculum White? and Rhodes Must Fall in Oxford are tackling institutional racism, Euro-centrism, and the experiences of BME (black and minority ethnic) students and staff in British universities. The parochialisms vary according to the institution – Oxford, for example, is much more embedded in the classic colonial legacy than Warwick, which is instead entwined with more modern, corporate power structures – but the overarching aims remain the same for each group: to decolonise the university. Warwick has currently set up a committee to prepare an application for the Race Equality Charter Mark, an Equality Challenge Unit certification designed to improve the “representation, progression and success of minority ethnic staff and students within higher education”. The committee has been examining data on a range of race-based disparities between students and staff at Warwick, including academic attainment, employment practices, and statistics on who is subject to disciplinary proceedings. The data, according to several who sit on the committee, is shocking, although the information is not yet publicly available. The problem does not just lie in attainment and academic posts. Much of Warwick’s curricula is dominated not only by white male authors, but perspectives that are white, male, Western, and often liberal. To take a couple of anecdotal examples: a core final year module in the Politics & International Studies department, called ‘Issues in Political Theory’, leaves any mention of gender until week 17, and barely includes discussion of race from a political theory perspective. The literature is largely written by white men, for white men, engaged with problems concerning ‘parent’s rights’ and the justice of private education. A glance at the reading list of the final year ‘Politics of Intelligence’ module reveals much the same; white, middle aged, often ex-intelligence practitioners remain almost the sole conduit of knowledge on the course, despite those who are significantly (and often negatively) affected by intelligence operations being poor people of colour in the Global South. This will be encouraging to those in Warwick Anti-Racism Society who just held a conference on ‘Decolonising our University’. Close attention must be paid to the details of any changes, however, and student engagement must be integrated at all levels. As two leading campaigners in Rhodes Must Fall in Oxford write, “our demand is for decolonisation, not diversity. This is the distinction that university management refuses to acknowledge exists, because it challenges the very process of knowledge production and the material infrastructure behind it […] It requires restorative justice, a justice centred on the needs and wishes of those damaged by the racist legacy of colonialism and not the PR campaign of complicit institutions”. The aim of these campaigns is not just to substitute white faces for brown faces, or white authors for black; it is to change structures which promote and take the ‘white’ as the norm, and attempt to accommodate everything else as the exception. It is to challenge modern imperial institutions that remain bound up with our University, such as Warwick’s close collaboration with BAE Systems and BP, two companies implicated in modern-day corporate and British imperialism abroad. This point will take time to articulate to the student population, and it remains to be seen if Croft grasps it. In his response to my question about Prevent, the Vice Chancellor referred to concerns about “the way that people have heard [about Prevent], and feel about this and it makes them feel about themselves”. Such an analysis individualises Prevent’s problems; it strips the policy of its materiality and identifies the locus of its harms in the psychology of particular students. In short, it is the language of trauma, language largely unthreatening to the neo-liberal university. As the activist-scholar Robin Kelly writes: “Managing trauma does not require dismantling structural racism”. Within Croft’s enthusiastic response to my question on decolonisation lies the nascent threat of co-optation. Warwick houses BP’s main corporate archive, a repository of reports, research, correspondence and more stretching back to BP’s founding in 1908. Established at Warwick in 1993 under a 50 year-long lease, BP employees completely control and staff the Archive, located in the Library Extension next to the Modern Records Centre. As Fossil Free Warwick has grown over the past few years, so too has the controversy over the presence of the Archive on campus, culminating in the launching of the ‘BP Off Campus’ campaign this academic year. Warwick receives no rent from BP, and has little control over the access arrangements, which are generally considered restrictive for an academic archive. No one can access documents dated after 1976, lawyers are barred from entry, journalists have to get clearance from BP’s press office before being allowed in, and all documents are vetted for “commercial sensitivity” before they are released to academic researchers. BP states that it uses the Archive to “enhance its reputation”, leading campaigners to accuse Warwick of acquiescing in the ‘greenwashing’ of a company responsible for lobbying to prevent action on climate change, the cause of one of the largest off-shore oil disasters in history, and accused of complicity in severe human rights abuses in places like Colombia. Fossil Free Warwick protests outside the BP Archive, Nov. 27, 2016. Image: Fossil Free Warwick. Such a response mirrors that of Thrift in his final interview with the Boar. What it ignores, of course, is the inherently problematic nature of such a company enjoying the legitimacy that comes from operating on a university campus – a company implicated in everything from the overthrow of a democratic government to operating in the midst of a genocide, to say nothing of its contribution to climate change. Moreover, Fossil Free’s preference is for the Archive to be opened to all, but controlled by the University in the public interest, rather than in the interest of BP’s private profit motive. That would give us a lot more “access into understanding the history of the oil industry” than we currently have. Ultimately, these annual interviews allow only a brief snapshot into the mind of our Vice Chancellor. Half an hour long, one-on-one interviews – with no floating PR men in the background – should be granted to all student media outlets in future. This would be another step towards the transparency and accountability Croft claims to value. Walking away from University House and back to central campus, I wonder how much I have really got to show readers of the Warwick Globalist – hence the extensive commentary. The question of whether the difference between this Vice Chancellor and the last runs any deeper than sheer rhetoric remains unanswered, and how long any genuine commitment to change will remain is unclear. As individuals become accustomed to the norms and pressures of their institution, their personal principles fade, replaced by an internalisation of concern for metrics, organisational reputation, and brand image. This happened to Nigel Thrift; it would be unwise to expect any different from Stuart Croft. Let us hope he proves me wrong. You can read the full transcript of this interview, which includes several questions not reported in this piece, on the resources page. 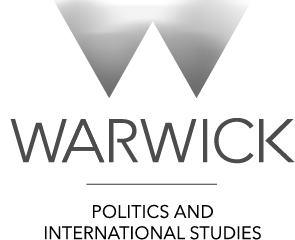 The Warwick Globalist is hiring for the 2016/17 year. See our vacancies page for more details. 1. Croft, S. (2007), ‘British Jihadis and the British War on Terror’, Defence Studies, 7(3), pp.322-323.